The BC51.30 comes with a Melonite finish only and is manufactured with 5/8 x 24 right hand TPI. 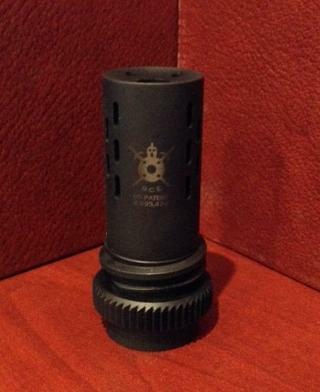 The long-awaited BC51.30 for all of our .30 caliber customers. BC51 units are long enough to make a 14.5″ barrel over 16″ in overall length. 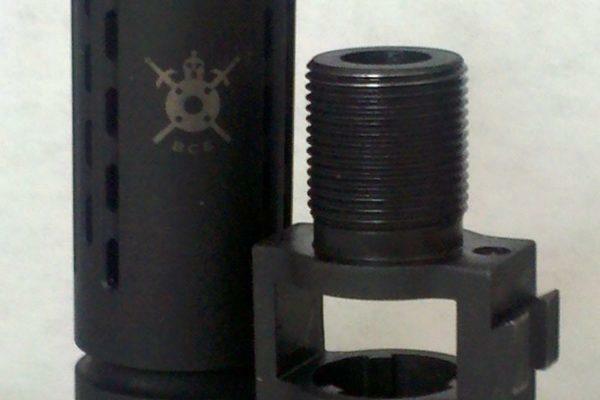 The BC51 variants are approximately 2.39″ in overall length and weigh approximately 3.3 ounces. 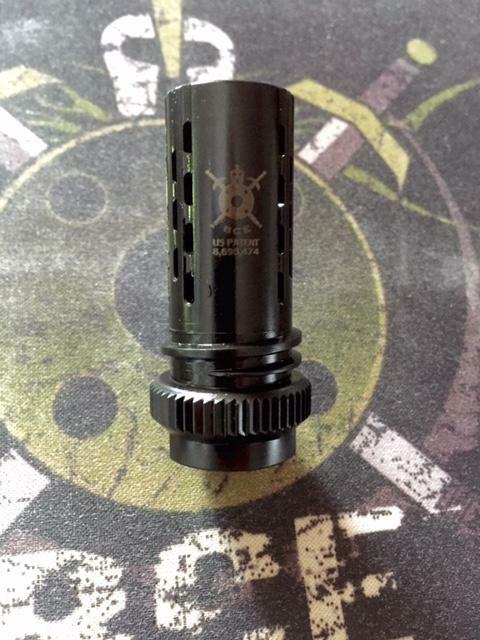 The BattleComp 51.30 is a one-piece unit manufactured from 17-4PH Stainless Steel. 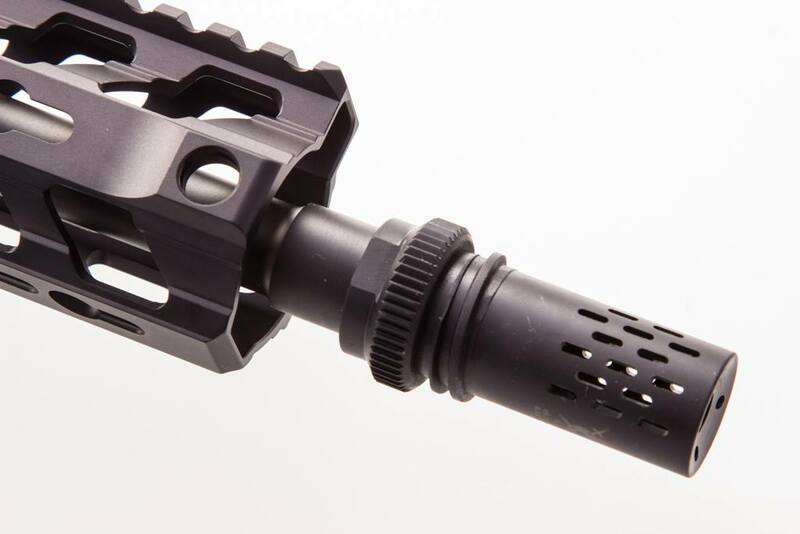 The 51.30 will integrate with those suppressors using an AAC 51T-style interface. The BC51.30 comes with a super tough Melonite finish only and is manufactured with 5/8 x 24 right hand TPI. ALL BattleComp units are California Legal Compensators and have been since May of 2010.